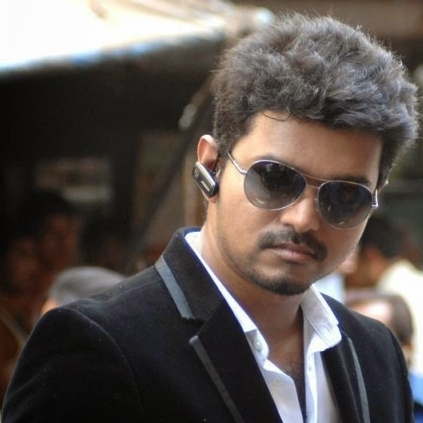 Vijay’s birthday, which falls on June 22nd is always a celebration for his fans. We had reported earlier that a few screens in Chennai will have Vijay’s best movies playing as a treat for his fans on the special day. However, the latest reports suggest that a never-before-seen feat is going to happen for the star on his birthday this year. On June 22nd, 2017, Vijay’s Thuppakki will have a show screened in Australia. It is said that Backlot Studios in Melbourne will have Thuppakki playing and this is something to rejoice for all the Vijay fans in Australia. It is said that this feat has never happened for any star before, on their birthdays, in any foreign country. Vera Level: Vivegam sets this awesome record and stands just after Kabali! An international film is a trilingual with a twist! People looking for online information on Thuppakki, Vijay will find this news story useful.